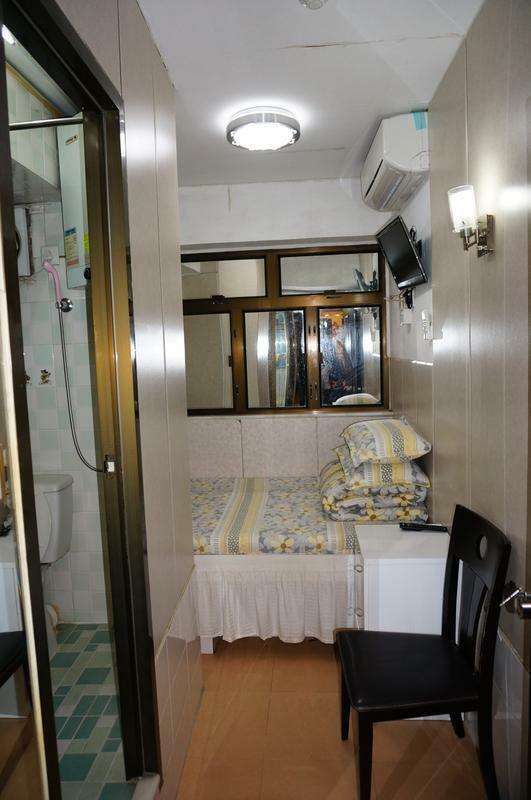 Lucky Hostel is located at 13 floor Chun Yee Building, No.731 Nathand Road, Mong Kong, Hong Kong, it is the business, shopping, dining and transport Centre in Kowloon. We have comfortable guest rooms equipped with local direct-line telephone, IDD, color television, individually controlled air-conditioning, bed sheet and bath towel, bath tub, bath liquid. 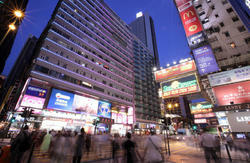 Come and share the experience of Hong Kong with us. You will really enjoy your stay! Welcome to Hong Kong! Welcome to here! 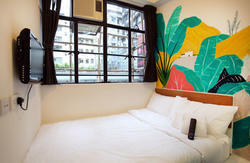 5 min from Mong Kok MTR Station A1 exit.